The UFC has decided to keep Brandon Vera despite going 1-4 with 1 No Contest his last six fights. Vera, who was recently stopped by Ben Rothwell, has been lobbying in the cut list in the latter parts of his career. In fact, several MMA sites have predicted that he will be released from the promotion if he loses to Big Ben, which he eventually did. Fortunately for Vera, his loss was once again tainted with controversy as his opponent tested positive for testosterone. 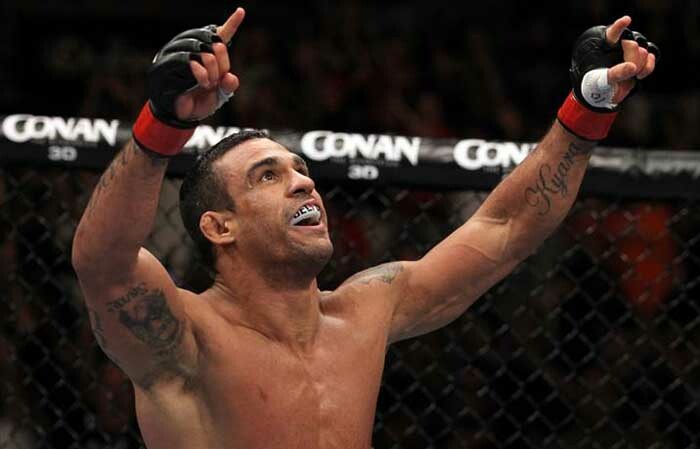 A similar scenario has happened to him more than two years ago when he lost a unanimous decision to Thiago Silva. Vera was subsequently released from the UFC but they will later re-sign him when it was discovered that Silva submitted a fake urine sample in the post-fight test. 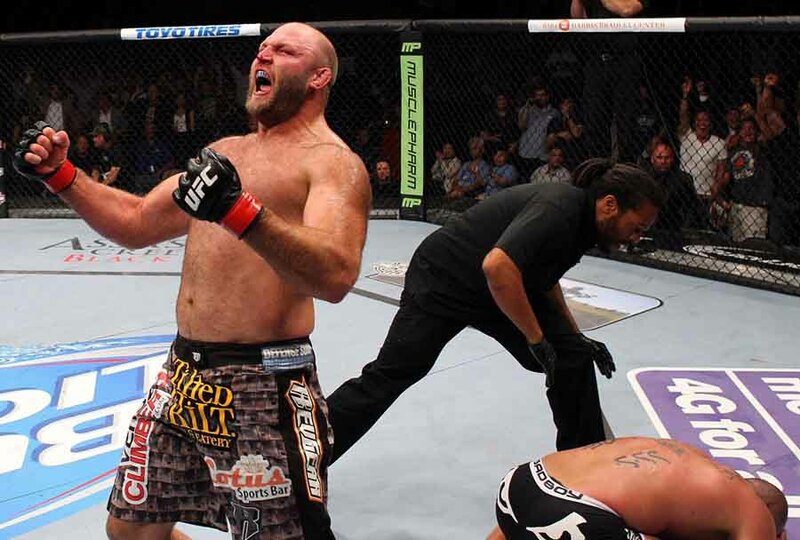 Ben Rothwell received a nine-month suspension after he was tested with elevated levels of testosterone following his TKO win over Brandon Vera in UFC 164. 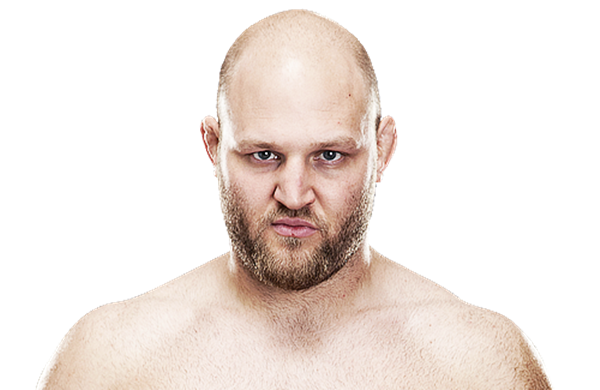 The Wisconsin Department of Safety and Professional service has issued a letter to UFC about the results of Rothwell’s post-fight tests and it is the promotion itself that handed him the punishment. The news was first reported in MMAjunkie.com. 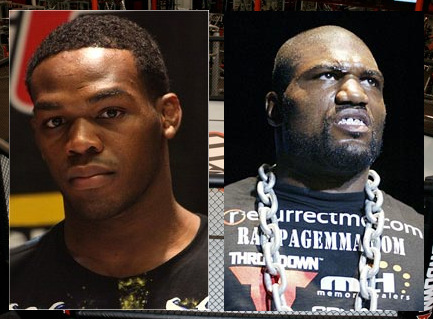 A rumored UFC light heavyweight title match pairing champion, Jon Jones, and top contender, Quinton 'Rampage' Jackson, is now nearly official for UFC 135. Last Wednesday, UFC announced that light heavyweight champion – Jon Jones – and no. 1 contender – Quinton ‘Rampage’ Jackson – verbally agreed to face each other at UFC 135 on September 24, at the Pepsi Center in Denver. In addition to this, the upcoming tournament will also feature a welterweight duel between Matt Hughes and Diego Sanchez, and a heavyweight battle pitting Ben Rothwell and Mark Hunt. Jon Jones was last seen snatching the championship belt from Mauricio Shogun Rua at UFC 128. The new champ’s first title defense was supposed to take place on August 6 at UFC 133. Unfortunately, Jon Jones was forced to withdraw due to thumb injury. On the other, Rampage Jackson recently won his UFC 130 match against Matt Hamill last May 28. Prior to that, the former light heavyweight champ outpointed Lyoto Machida after losing to Rashad Evans in May 2010. More UFC 135 updates are sure to come, so just keep it posted here at Fighting Insider.